There are many ways to get involved with the community garden. We have a growing list of volunteers that we call on for community education, garden work days and fundraising. Most of our volunteers do not have a plot at the garden. If you are interested in any of the following opportunities, please contact us. Weekend of June 4, 2011 - Help us put the finishing details on our garden expansion. 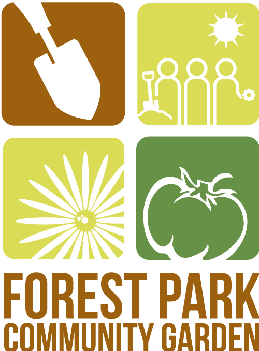 We'll be moving compost, planting native prairie seedlings and shrubs, planting edibles in the Sharing garden, and spreading more wood chips.